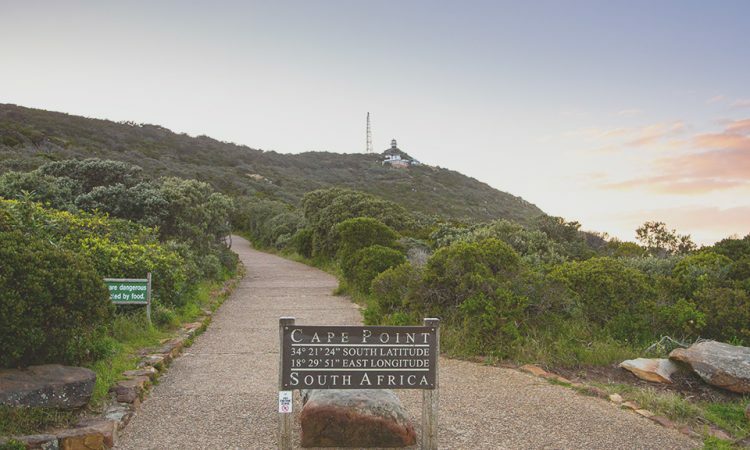 It’s no surprise that we at Cape Point are big fans of funiculars, with our own Flying Dutchman Funicular lifting thousands of people up to the famous views overlooking Cape Point and leading the way to the old Cape Point Lighthouse high above the sea. Around the world, these cable driven railways ferry people across ravines, up mountains and along some of the most impassable and scenic routes imaginable. Here’s our selection of the best funicular railways from around the world. 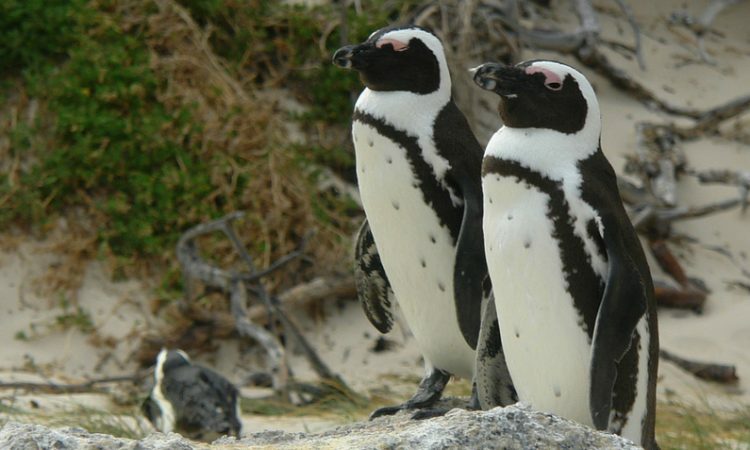 The Flying Dutchman Funicular at Cape Point was the first commercial funicular of its kind in Africa, and its ocean-side setting makes it one of the world’s most unique. 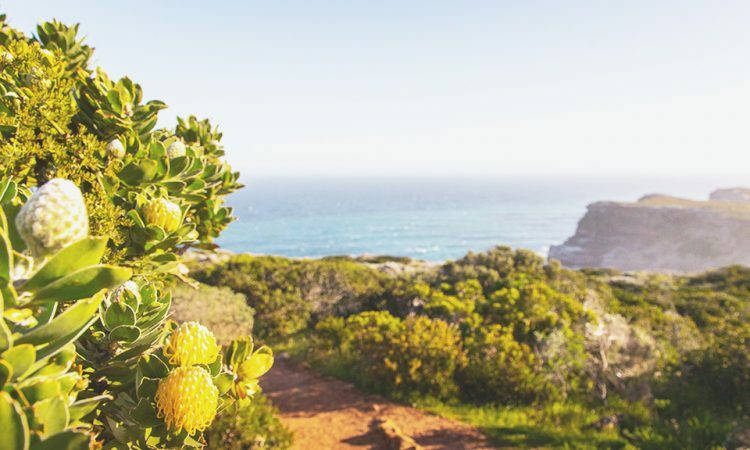 Not only does it circumvent a significant hill for sightseers looking to get the best outlook over the most South Western Corner of Africa, but it also offers dramatic panoramic views on the way up. 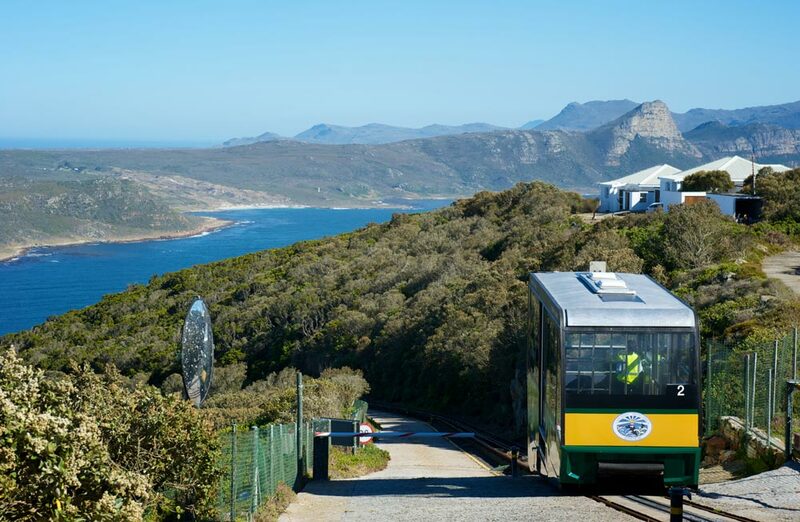 Named after the legendary Flying Dutchman Ghost Ship, the funicular runs through dense fynbos and whisks visitors up to 214 metres above sea level, leaving just a short climb for the best views of the Cape Peninsula. 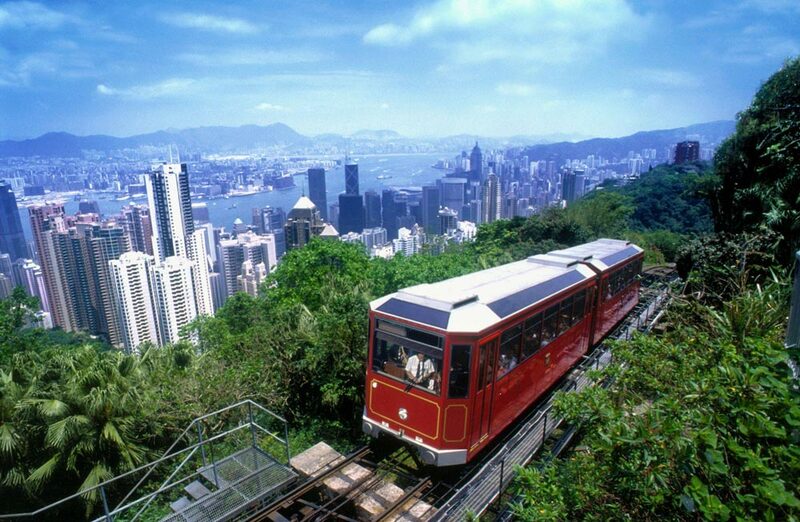 The Peak Tramway in Hong Kong serves a dual purpose for both tourists and residents looking to reach the upper regions of Hong Kong Island. The Peak Tramway covers an impressive distance of 1.4km with an altitude gain of 400 metres, and the views over the harbour and impressive skyscrapers of Hong Kong below have made this an one of the region’s most popular tourist attractions. The Swiss are the undisputed rail kings of the world, and the combination of dramatic scenery and superior engineering skills has resulted in an impressive collection of railways across the country. 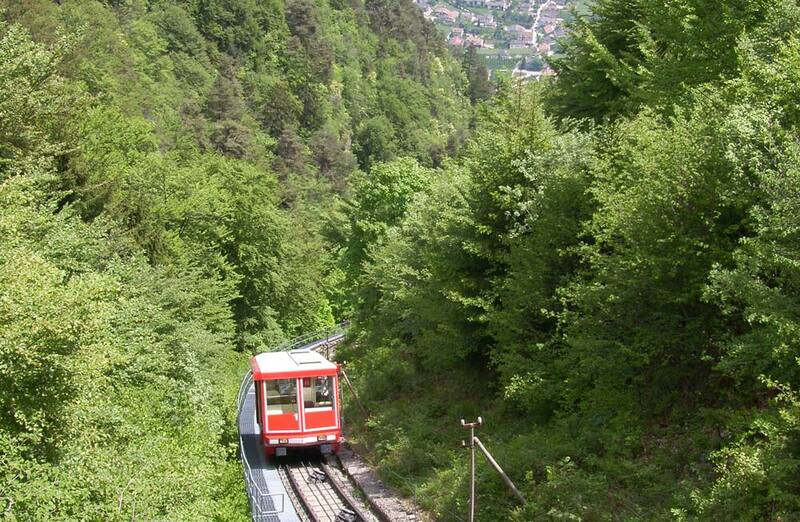 The Gelmer Funicular, however, is one of a kind. 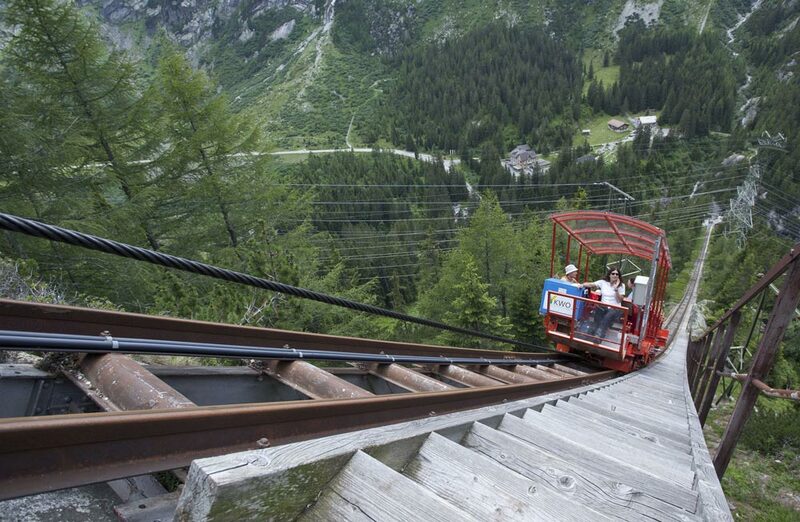 It’s the steepest funicular in Europe, and with a gradient maximum of 106% it may feel like its closest relative is an exhilirating rollercoaster, rather than the traditional train. Many ride the funicular for the adrenaline rush alone, but it’s also popular among leisure hikers looking to cruise up to 1800 metres in a matter of minutes to explore the spectacular lakes and true Swiss scenery. 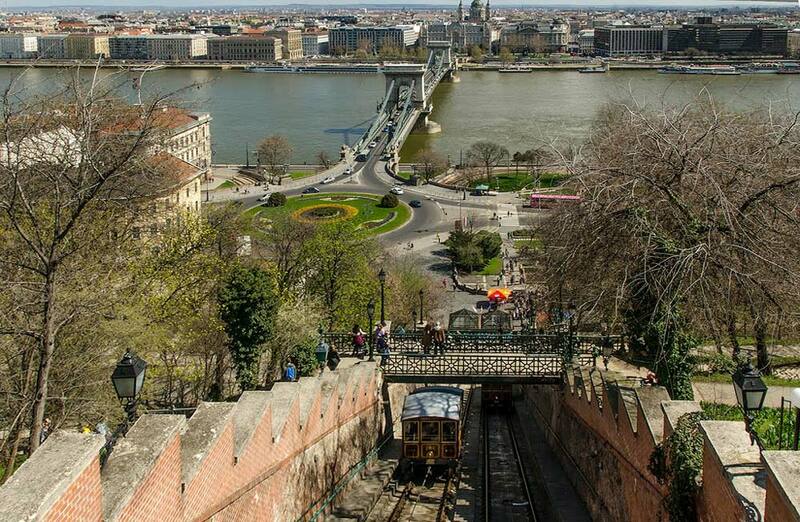 One of central Europe’s grandest cities, Budapest, is also home to one of the most popular funiculars on the continent. The Castle Hill Funicular, which opened in 1870, runs up the side of the famous hill, and was originally intended to assist clerks with the commute to the Castle District above. Today it’s a popular tourist attraction, and while it only takes a few minutes to reach the summit, the panoramic views of the famous Chain Bridge, the River Danube and the impressive parliamentary buildings on the opposite side make it a spectacular ride to the historical heart of Buda. The Mendel Funicular is one of Europe’s steepest and longest funicular rides, and it has a rightful claim to being “an adventure in its own right”. Emperor Franz Joseph I of Austria opened the funicular in 1903, and the unchanged route follows the same hair-raising 2km, 850 metre ascent through forests, over narrow bridges and through numerous tunnels. And while it is indeed an adventure in its own right, many tourists use it as a way to reach the Mendel Pass, 1,300 metres above sea level. 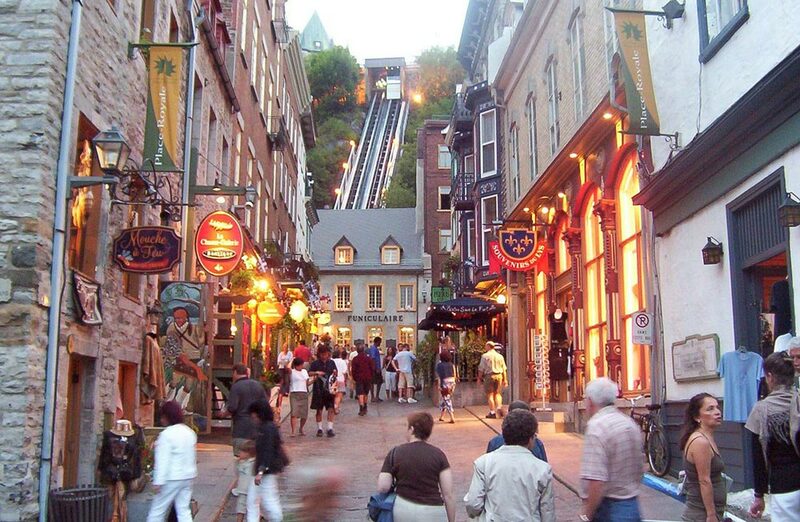 This vintage funicular in the Old Quebec neighbourhood of Quebec dates back to 1879, and started life using a water ballast system of propulsion. Since then, its gone through many updates and upgrades to arrive at the electrical system it is today, but its charm and functionality remain unaffected. 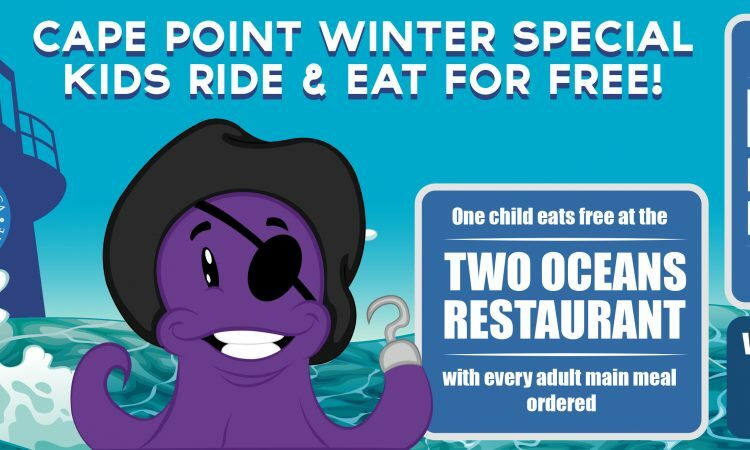 The route is just 64 metres long, but its rise to a height of 59 metres over this distance makes for an exciting ride with scenic views over one of Canada’s most treasured cities. The Royal Gorge Incline Railway is the steepest incline railway in North America, and is widely regarded as one of the most impressive engineering feats of its kind. 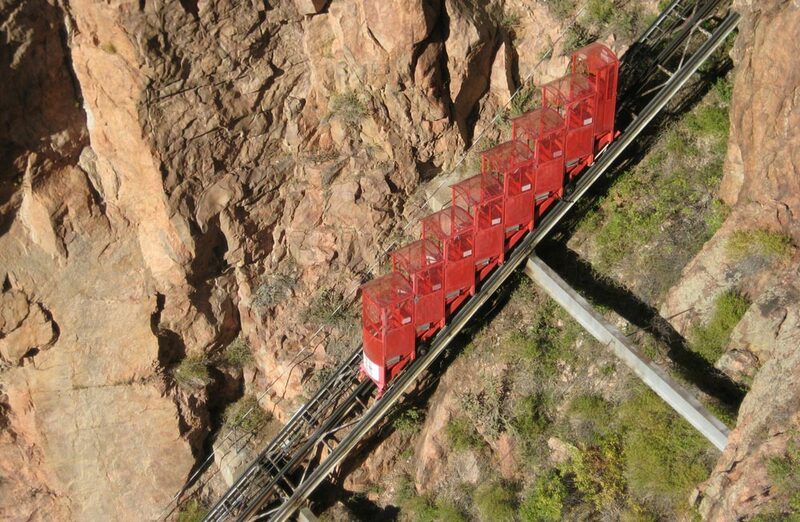 This particular funicular is unique in that its main purpose is to take visitors to the valley floor, rather than to higher ground, and there are few that do so as dramatically as the Royal Gorge Incline Railway. 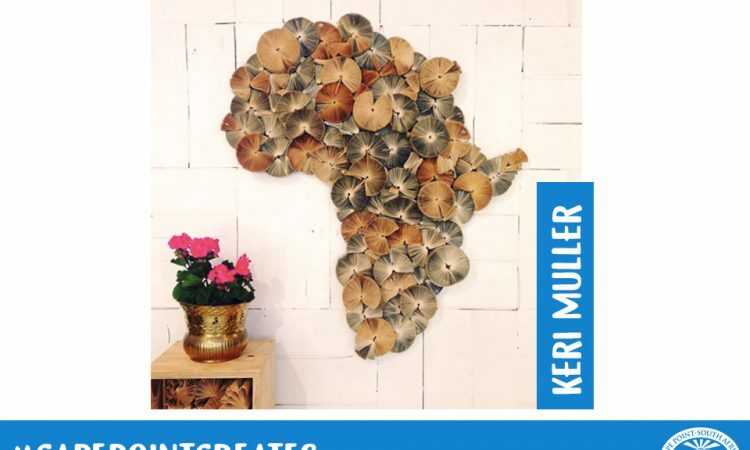 It travels through a narrow canyon, at times just 15 metres wide, at a 45 degree angle, and delivers visitors into the belly of the gorge, 450m below.